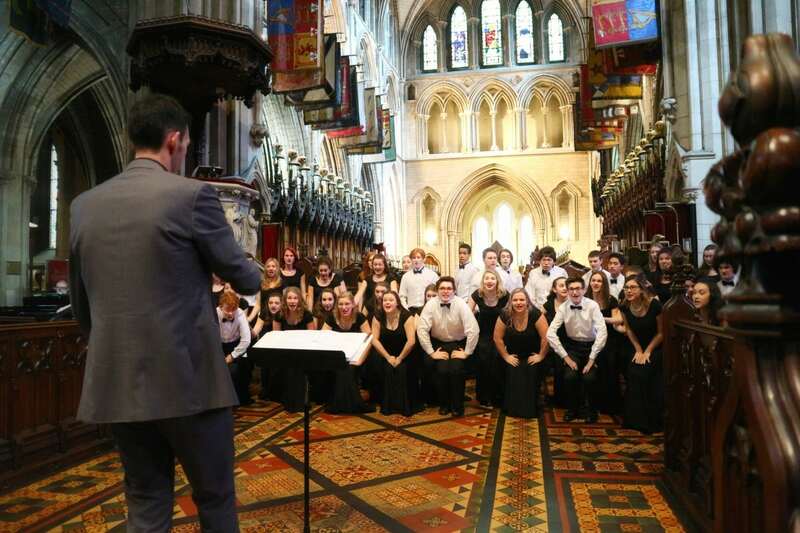 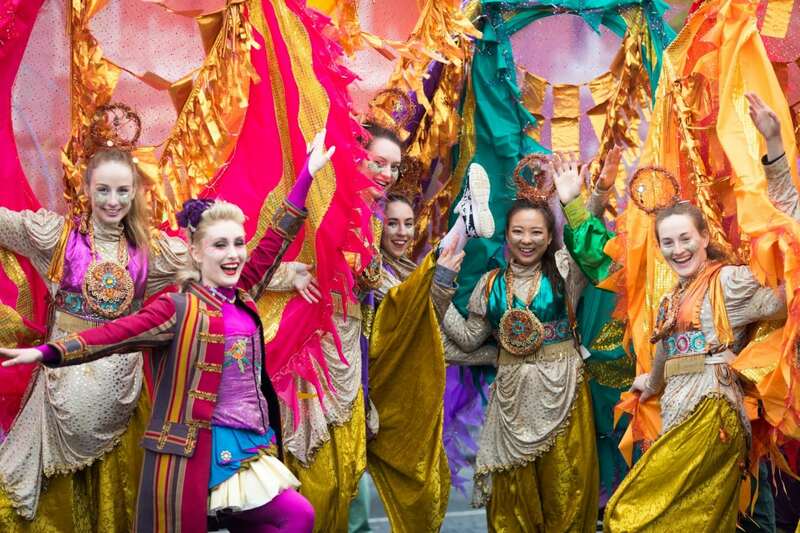 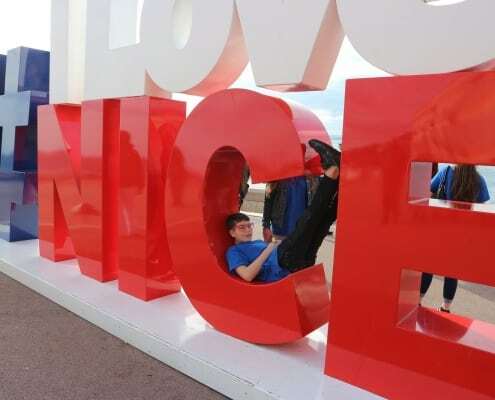 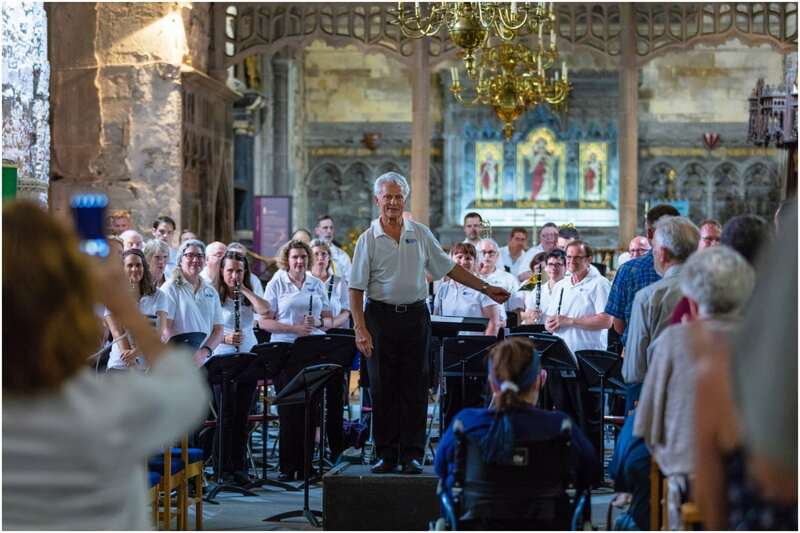 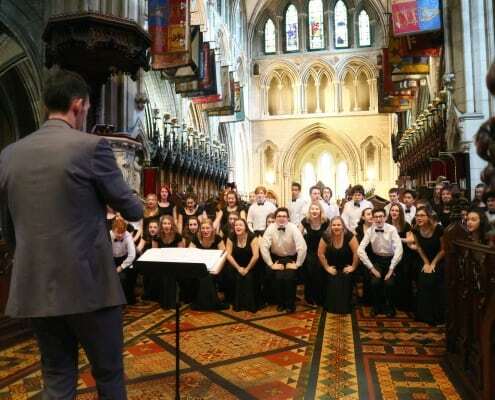 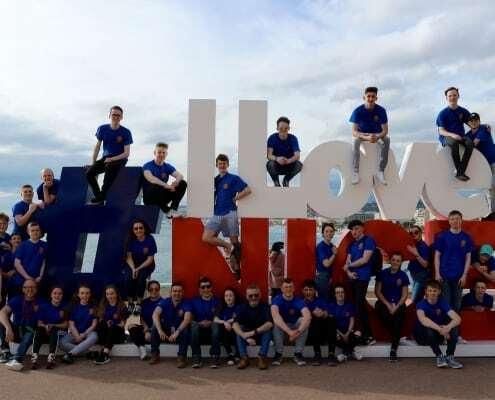 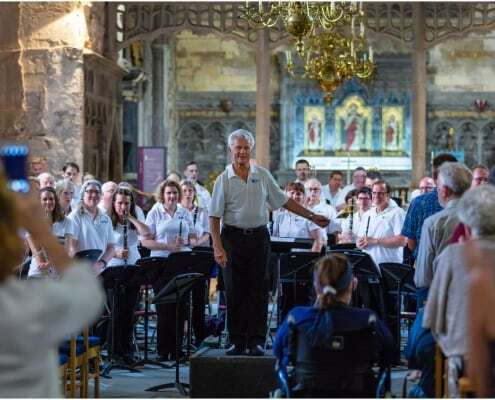 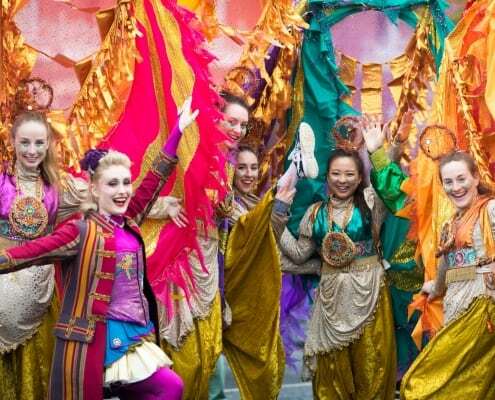 From marching bands and orchestras to choirs, dance companies, and everything in between, Celtic Horizon Tours specialises in performing arts travel. 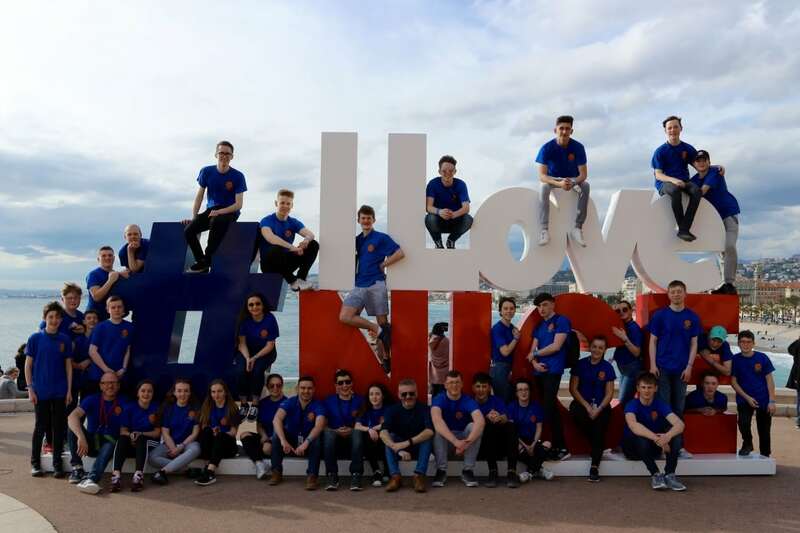 Our team, made up of professionals from across the Irish travel, music, and education industries, are highly experienced and perfectly placed to provide customised tours that our clients and their students will never forget. 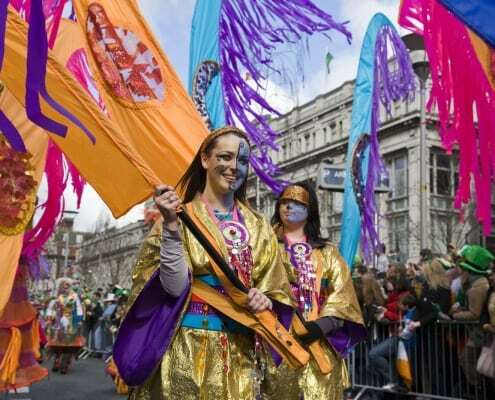 I have worked with Celtic Horizons on two Ireland tours – in 2012 & 2016. 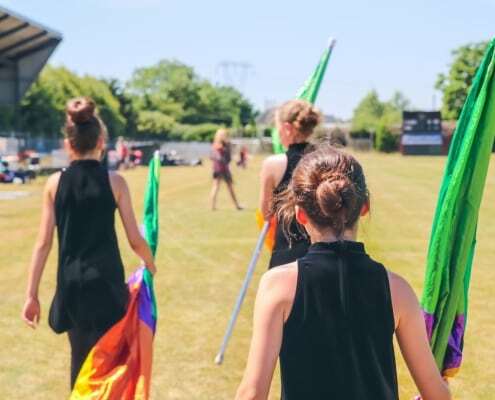 (Plans are currently in the works for 2020!) 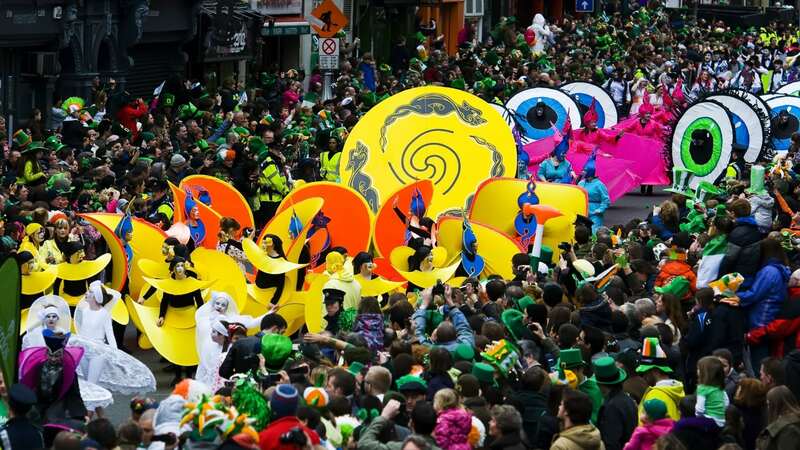 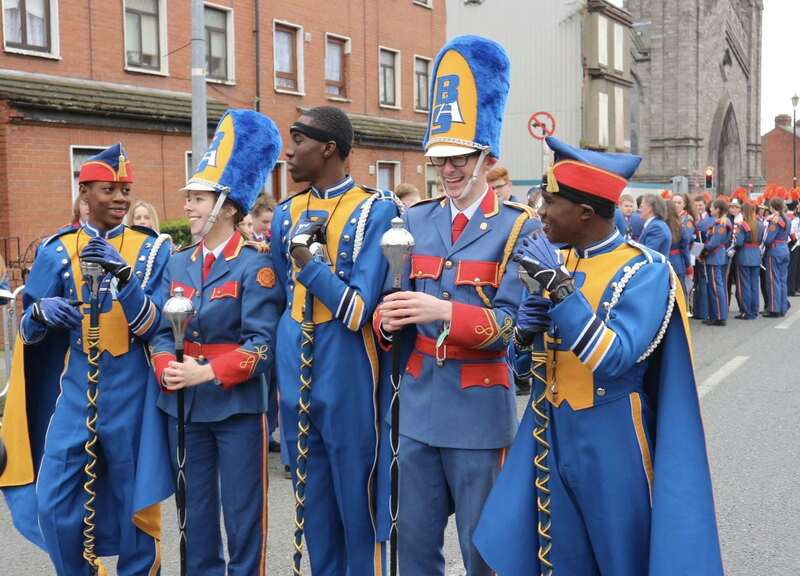 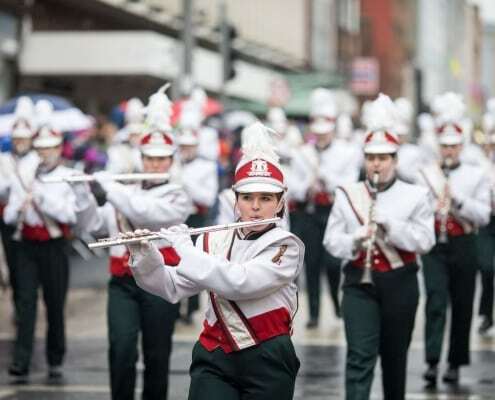 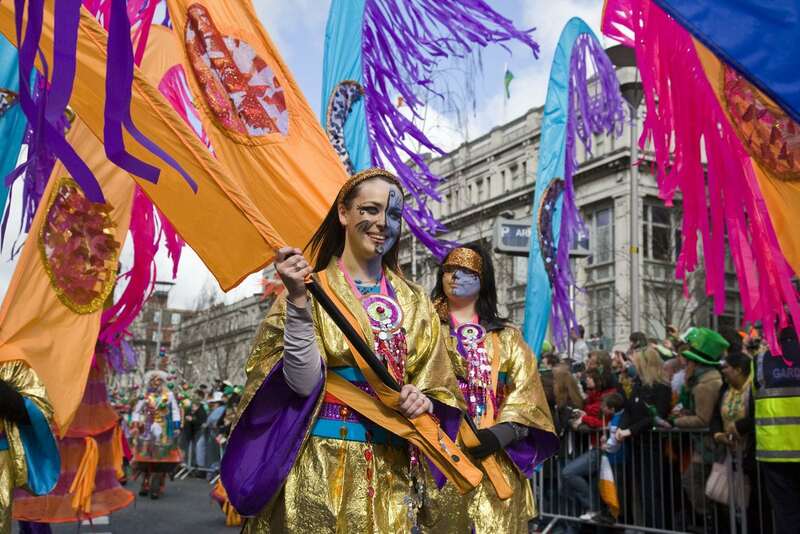 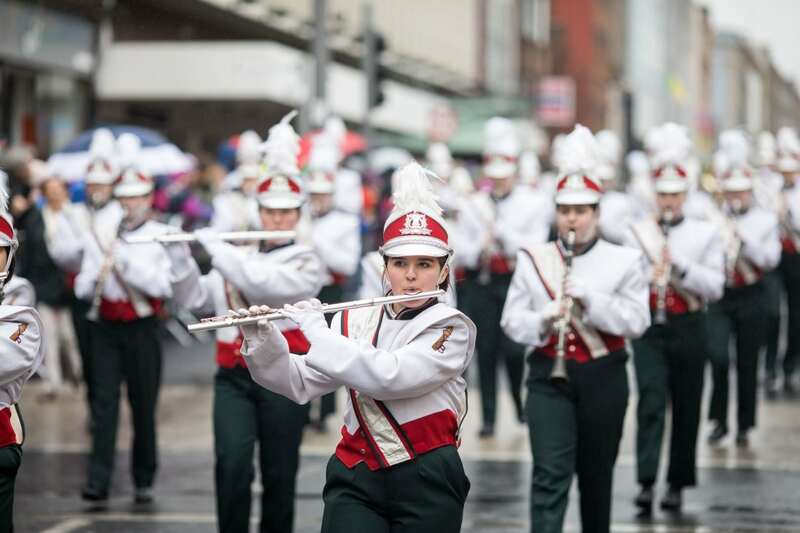 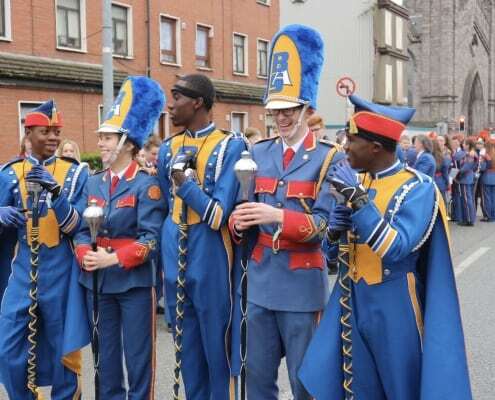 Both times we brought our high school marching band and auxiliary groups from Seattle to participate in the St. Patrick’s Day Parade in Dublin, the Limerick Parade, plus a host of other cultural and educational experiences. 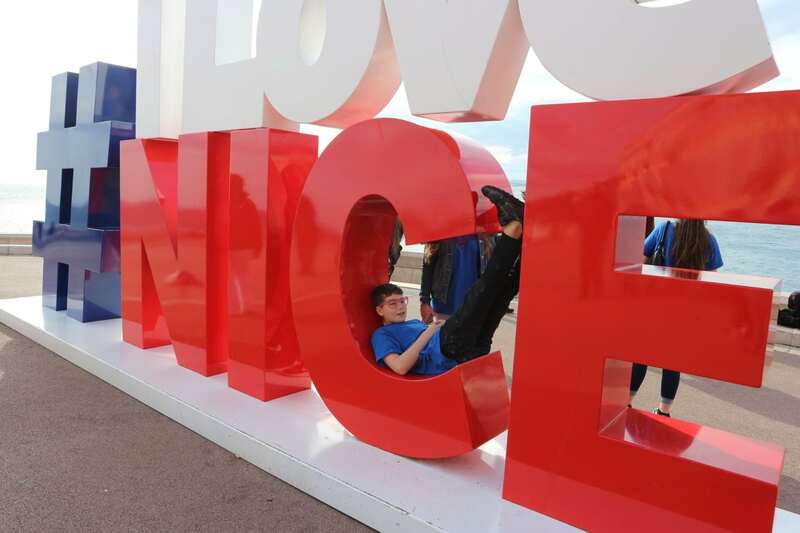 These guys are top notch – organized, connected, thorough, and friendly! 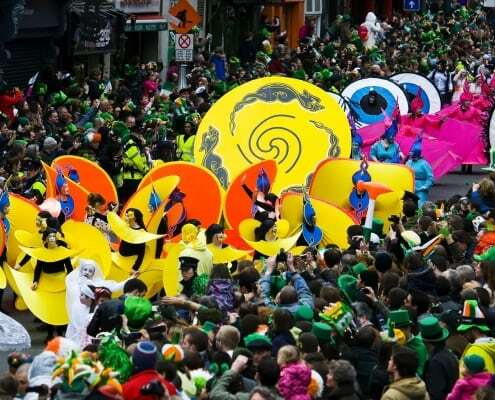 I highly recommend their services if you want to tour the Emerald Isle! 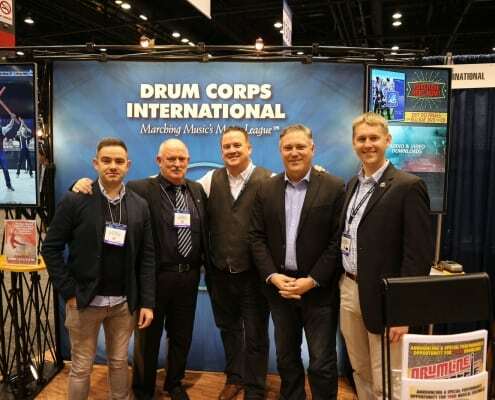 Drum Corps International is pleased to partner with Celtic Horizon Tours to create an unforgettable experience for fans this summer at the DCI World Championships. 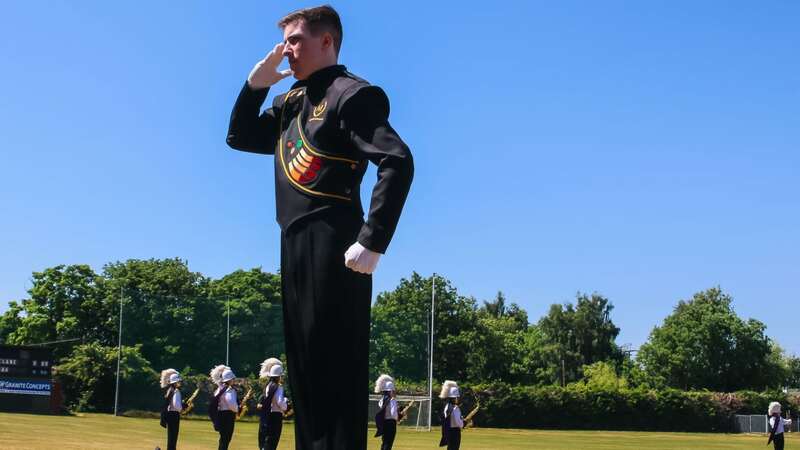 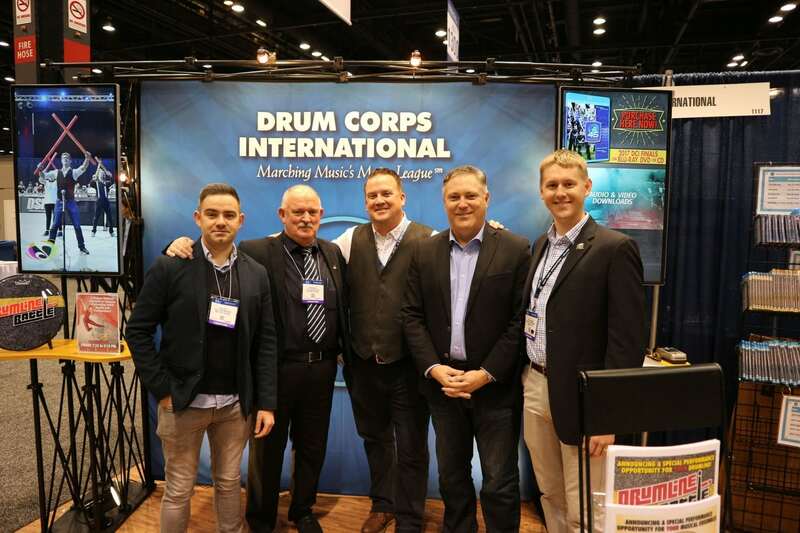 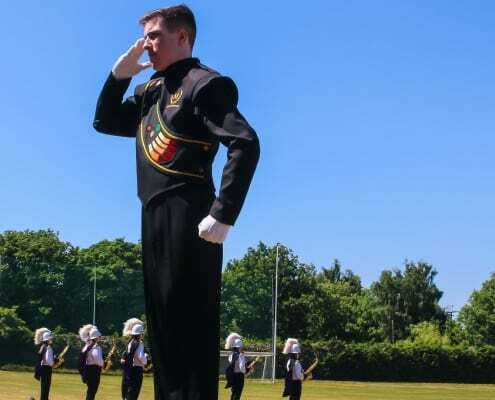 Since 2013, DCI and Celtic Horizon Tours have collaborated on a number of exciting projects in the USA and Europe including the Belfast Tattoo in Northern Ireland and DrumLine Battle at Dublin’s historic Croke Park. 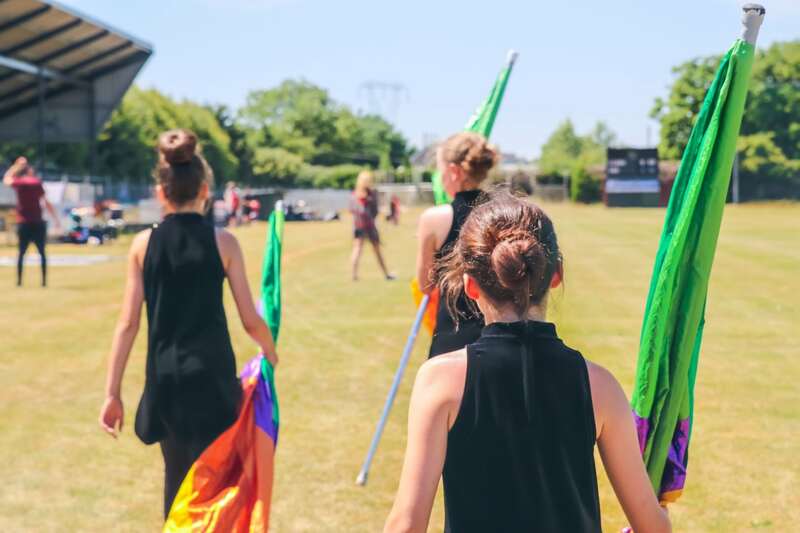 The DCI Official Fan Experience is our biggest undertaking yet and sure to be the BEST way to experience all that DCI Finals Week has to offer.